There is much to see and do while you are staying at Flaggs RV Resort. Enjoy the tranquil ocean waves and sandy beaches. A wide variety of restaurants, shopping, sports and tourist attractions are all a short distance from our resort. Click Here for a Complete List of Attractions. 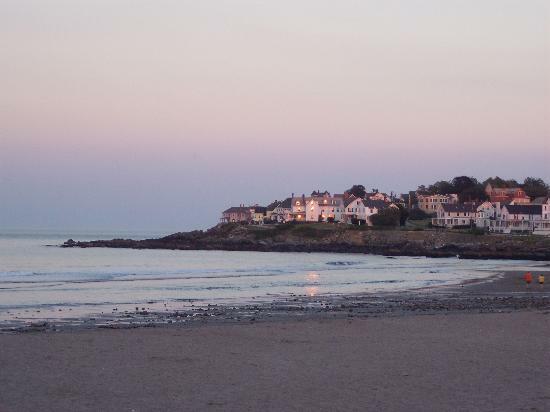 North of York Harbor, there lies a stretch of nearly two miles of sandy beach and beautiful oceanfront. Long Sands Beach runs along the scenic Long Beach Avenue (Route 1A) in York Beach and offers full sun throughout the day. Surfers love this beach with its great waves, and surfing is allowed in designated areas. There are also small shops and a bathhouse within walking distance of Long Sands Beach. Home to Maine’s only white bengal tiger, this zoo and amusement park in York Beach offers adventure and family fun. Exotic wild animals from all over the world can be seen at this exciting destination by the beach. York’s Wild Kingdom is the largest zoo in Maine and also offers an array of activities, including paddle boats, rides, miniature golf, arcade games and a haunted house. Young children also enjoy the petting zoo, and scenic picnic grounds make for an enjoyable picnic at the park. This picturesque lighthouse is one of the most photographed lighthouses in the world. Its quaint white tower coupled with a charming Victorian keeper’s house make for a pleasing sight on this tiny island in Cape Neddick. The rocky island is off limits to visitors because of its dangerous cliffs and untamed sea, but the lighthouse is visible from many places along the shoreline between Long Sands Beach and Short Sands Beach. 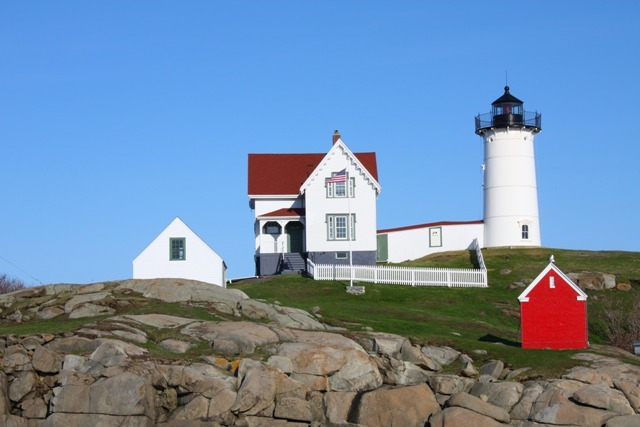 For those looking to get the best view possible, Sohier Park in York is close to the island and offers spectacular views of the Nubble Light, rocky island and surrounding sea. Outlet shopping is irresistible in Kittery, Maine. With over 120 outlet stores and deep discounts off designer labels, this famous outlet shopping district makes for a rewarding day trip in the Greater York region. 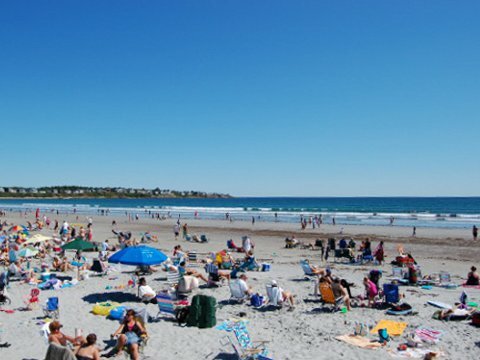 Just a short trip from downtown York Beach, Short Sands Beach offers beautiful ocean views and plenty of summer fun. Outdoor showers, a bathhouse, basketball courts, playground and plenty of parking make this beach a popular Greater York hotspot. It’s also a short walk to area food venues and other small downtown shops. It’s no wonder why people flock to this popular beach during the summer months. 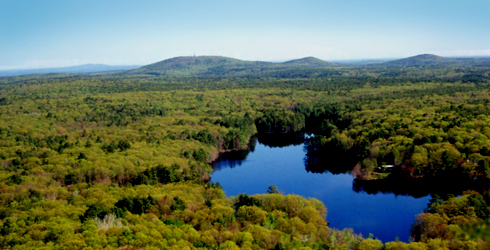 Visitors to the Greater York region love to trek up this popular peak. The trails are well groomed in the warmer months and open to those traveling by foot, bicycle and horseback. There is also ample parking at the top of the mountain for those traveling by car. However you make the journey, visitors find it is well worth the trip. From its nearly 700-foot summit, Mount Agamenticus provides a breathtaking panoramic of the Atlantic coastline, from New Hampshire all the way down to Boston. © 2018 FLAGGS RV RESORT. ALL RIGHTS RESERVED.